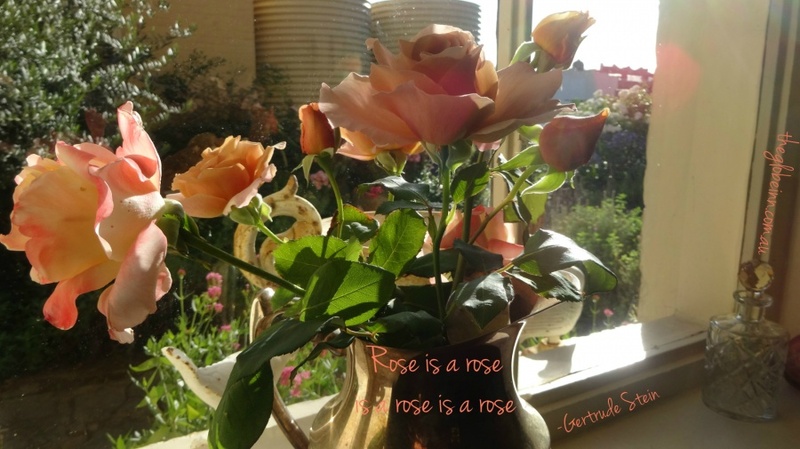 commented on "The Globe Inn Yass accommodation's scented roses freshly cut from our garden. Have a great weekend everyone! ..."
The Globe Inn Yass accommodation's scented roses freshly cut from our garden. Have a great weekend everyone!